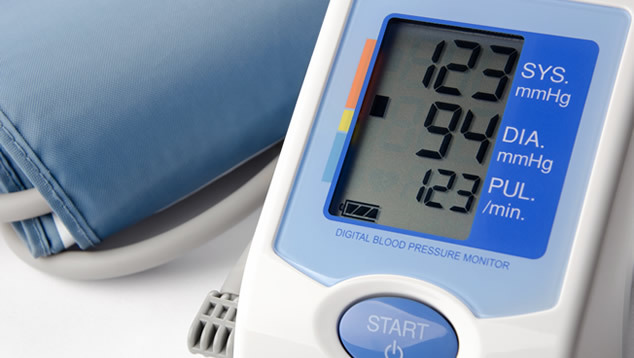 Members, retirees and spouses with TeamstersCare Pharmacy coverage can get a Blood Pressure Monitor for a $15 copay with a prescription from your doctor at one of our TeamstersCare pharmacies in Charlestown or Stoughton starting April 1, 2019. Have your doctor send a prescription for a blood pressure monitor to one of our TeamstersCare Pharmacies by e-prescribe or fax, or bring in your prescription. Pharmacy staff will dispense the monitor and provide personalized instructions. Know your numbers to prevent high blood pressure or control it! Did you know that BCBS provides a Fitness benefit that will reimburse you up to $150 toward a gym membership?